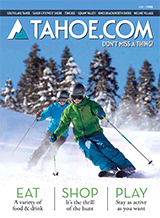 Ski Lift Hours: 9 a.m. – 4 p.m. | Tickets & Reservations Hours: 8 a.m. – 4 p.m. | Rental Shop Hours: 8 a.m. – 4:30 p.m. 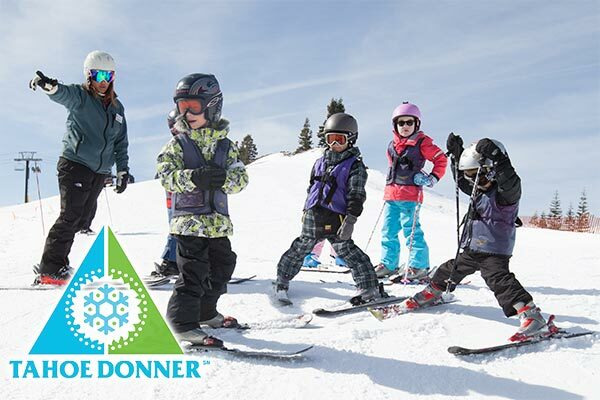 Known in the Lake Tahoe region as the “Best Place to Begin,” Tahoe Donner offers 2 chairlifts, three carpet lifts and world-class instructional staff make it a great place for learning to ski or ride. Enjoy expertly groomed terrain and wide-open bowls. It is a relaxed, family-friendly environment with lots of fun special events. Tahoe Donner closes for the 2017/2018 Season on April 15th.